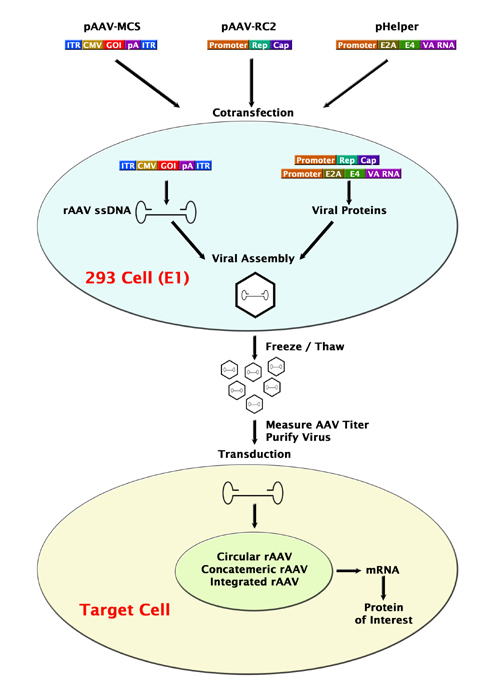 AAV-DJ/8 Bicistronic Expression System (IRES-Puro) | Cell Biolabs, Inc. 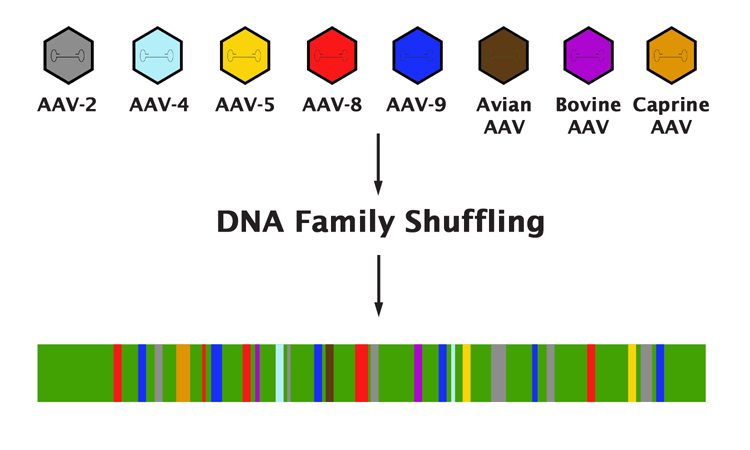 NOTE: AAV-DJ/8 Helper Free Systems are available for sale to academic, government and non-profit research laboratories. All other purchasers require a commercial license for all fields including research use. Please contact our Business Development department for license information.